Sell Smarter. Earn More. Create Raving Fans. How to have more confident sales conversations that also convert; includes my S.A.L.E.S. Formula which can be used by product and service-based entrepreneurs. The power of relationship-based selling, versus traditional sales and marketing techniques. Getting more repeat and referral business by turning clients into "Raving Fans." Erika has been selling for over 20 years and teaching sales and leadership for the past fifteen years. She's been a leader and a trainer for corporate retail (Calvin Klein), small business retail, and direct sales. She's successfully run her own businesses, and coached many others to do the same. She's passionate about helping women build strong, profitable businesses they love and can feel good about. 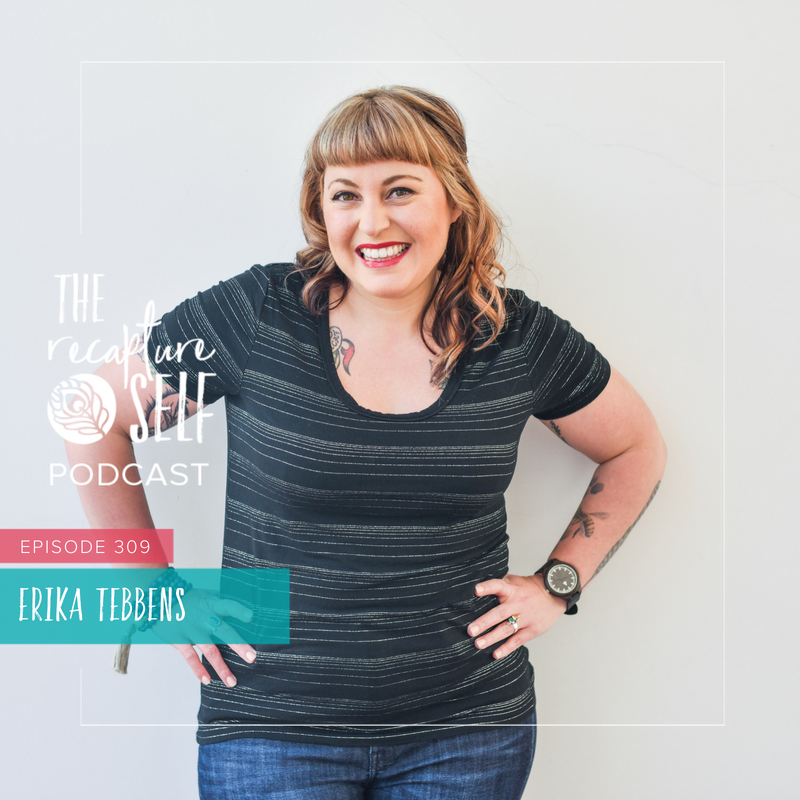 She teaches women how to sell in a way that's more relational than transactional. The result is feeling less like a pushy salesperson and more like an expert who provides value and service to her clients. She also teaches simple methods to get "raving fans," which leads to more repeat and referral business. 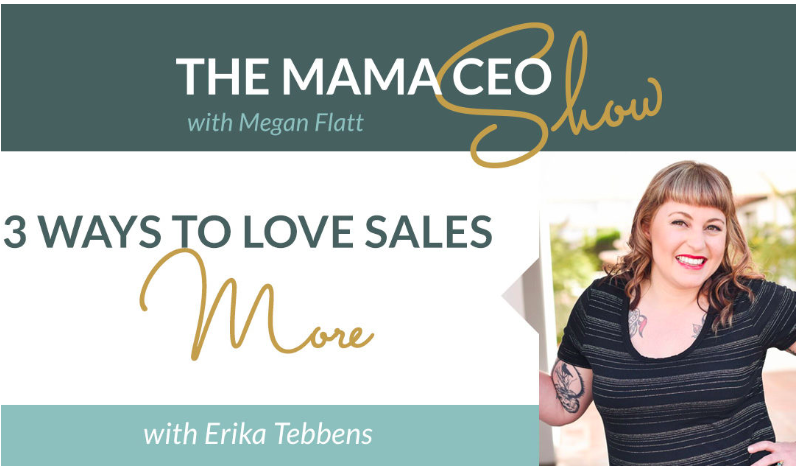 Her mission is to give women confidence and clarity around sales and marketing so they can make the money they want to live the life they desire. -Providing a free downloadable worksheet to go with any talk. -Promoting you and your business on my social media channels and to my email list. -You'll get an authentic, relatable voice to effectively teach your people without overwhelming them. *All images are linked to the specific podcast episodes or platforms.